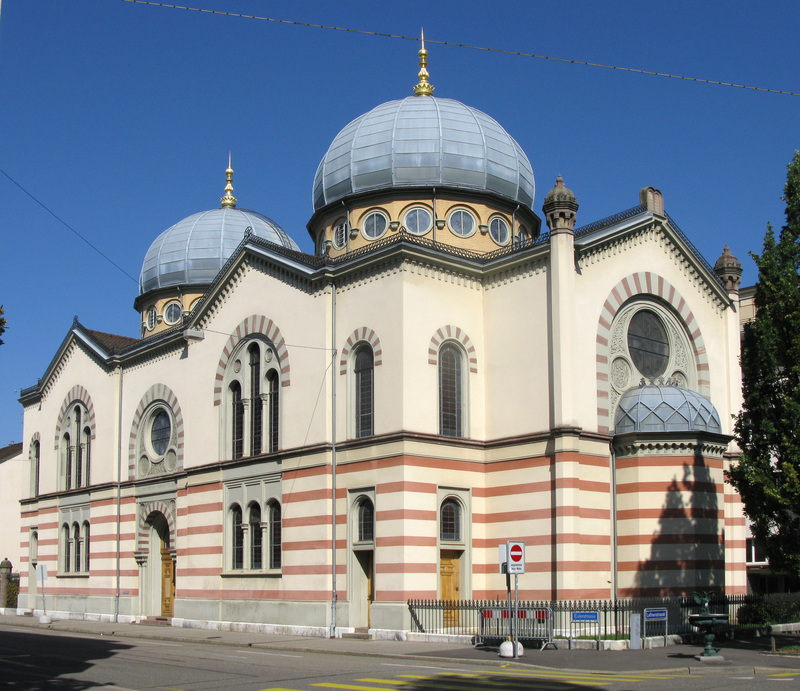 The Swiss canton of Basel-Stadt is to take on the costs of employing security personnel to protect its Jewish institutions. The move will see the canton paying some 746,000 Swiss francs (€668,000) a year towards security for those institutions. This will allow Jewish communities in the canton to “significantly reduce” their security costs, according to cantonal authorities. Those costs for the IGB Jewish community alone are estimated at 460,000 francs a year. The canton’s decision comes in the context of a growing number of terrorist attacks on Jewish targets overseas and a push for more coordination between Swiss security agencies to defend minorities under threat, according to a statement from the Basel-Stadt security commission. The plan will involve the deployment of eight new so-called “security assistants with special duties” to protect Jewish institutions. The cantonal police force currently has around 20 of these armed security assistants who provide services like prisoner transfers but will now add eight more, regional daily BaslerZeitung reported. The new security assistants should be able to speak Hebrew and be familiar with Jewish customs. Training and recruitment is expected to take 12 to 18 months. Details of where the agents will be deployed have not been revealed for security reasons. The decision by Basel-Stadt to help fund security for Jewish institutions comes after lengthy political discussion in the cantonal parliament. This is the first time the canton has taken on the cost of security for a private organization like the IGB. But a cantonal security commission spokesperson said the current situation was “a special case” and the cost was “justified”. Of course there would be several Jewish Swiss citizens or residents who could easily pay for this.